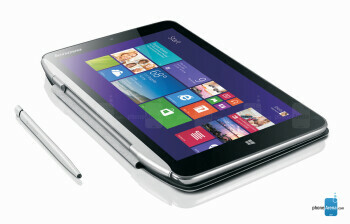 Lenovo Miix2 is an 8-inch tablet with HD display and 5MP camera. 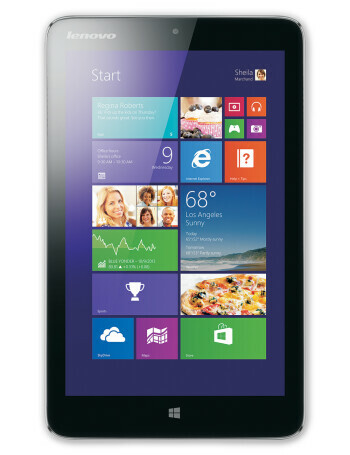 It is running Windows 8.1 and is powered by an Intel Bay Trail-T Quad Core processor. 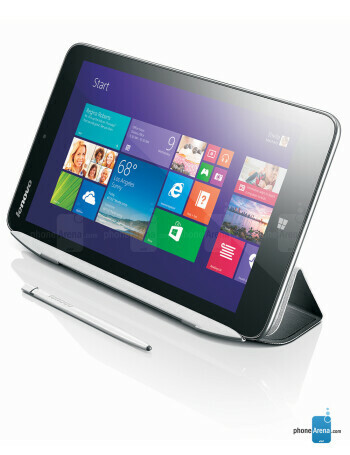 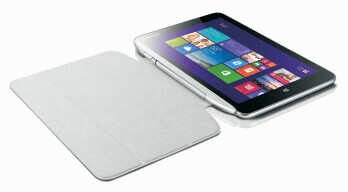 Lenovo says it will continue to sell small-screened Windows tablets in the U.S.